price: € 917,639.53, VAT incl. price: € 12,500, VAT excl. price: € 149,500, VAT excl. 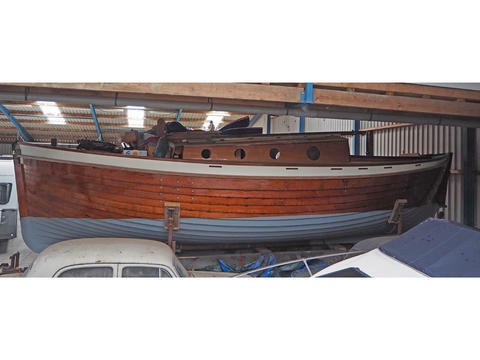 Would you like to sell your preowned traditional sailer? 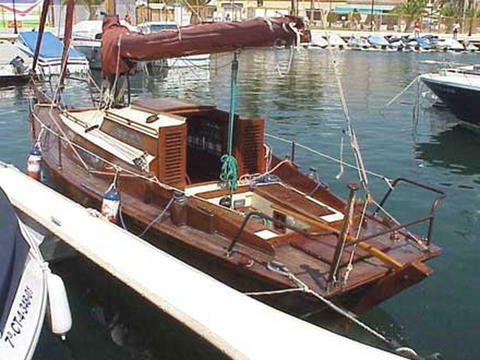 Sign up here and present your traditional sailers and other boats and yachts on Yachtall.